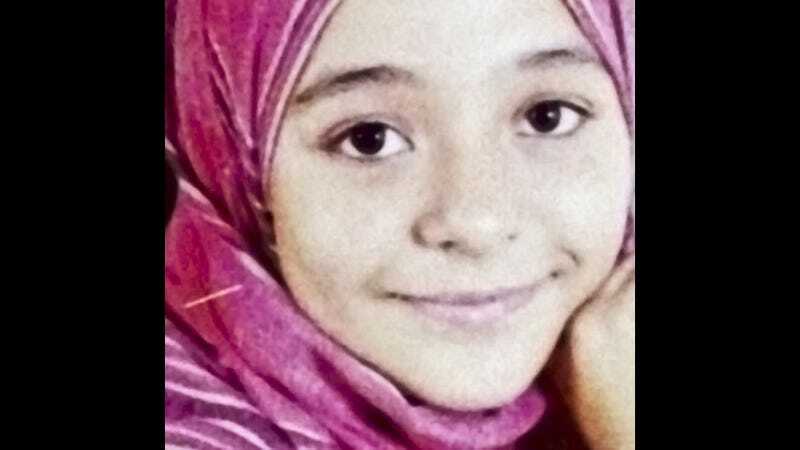 Earlier this year, Egypt broke some serious ground by arresting Dr. Raslan Fadl and charging him for manslaughter of Sohair al-Bata'a, a 12-year-old girl who died while he was performing a female genital mutilation (FGM) operation on her. Many hoped the case would deter both family members and doctors from continuing FGM, banned since 2007 and criminalized since 2008. Unfortunately, both the doctor and the girl's father who was also facing criminal charges have been acquitted. Despite the fact that Sohair's parents admitted to taking her to Fadl's clinic specifically for a FGM procedure, Fadl claimed that he would never perform such an operation as it was against religious teaching. He claimed he had removed a wart from her pubic area and that she had died from an allergic reaction to penicillin. Meanwhile Egypt's forensic authority released a report saying that "what happened in the genital area of the girl was a clear circumcision operation." Fadl and Sohair's mother reached an out-of-court settlement and Fadl was ordered to pay 5,001 Egyptian pounds, or almost $700 USD to the Sohair's mother. "Of course there will be no stopping any doctor after this. Any doctor can do any FGM he wants now," said Atef Aboelenein, a lawyer for the Women's Centre for Guidance and Legal Awareness, who was the first to find out the verdict. Equality Now, along with local lawyers plan to appeal the court's decisions, while activist bodies have planned to engage with Egypt's rural community about FGM in an effort to curb the practice.